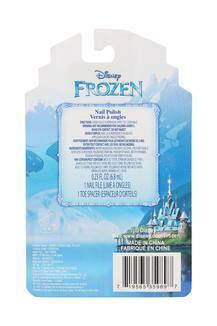 This Frozen Nail kit from the house of Disney is the perfect gift for your little princess. Electrify your look with these beauties that feature a stunning, luminous effect and give you those perfectly manicured nails you desire. Provide gorgeously smooth, chip-resistant color to nails. 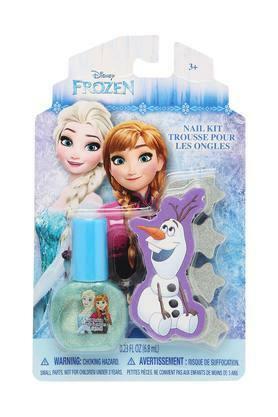 Get your nails attractive look with this long-lasting nail kit with intense, smooth finish and vibrant shades.